Is moving into the cloud the best thing for your business? How Much of Your Workflow Should be in the Cloud? Whether you fell in love with the cloud from the very beginning or have never warmed up to the idea of some of your data or parts of your workflow being housed offsite, cloud computing is here to stay. cloud potential while keeping control and staying secure? with industry standards and legislation? There are a hundred similar questions that we have heard from Kansas City business leaders over the past few years, and we’ve got the answers! 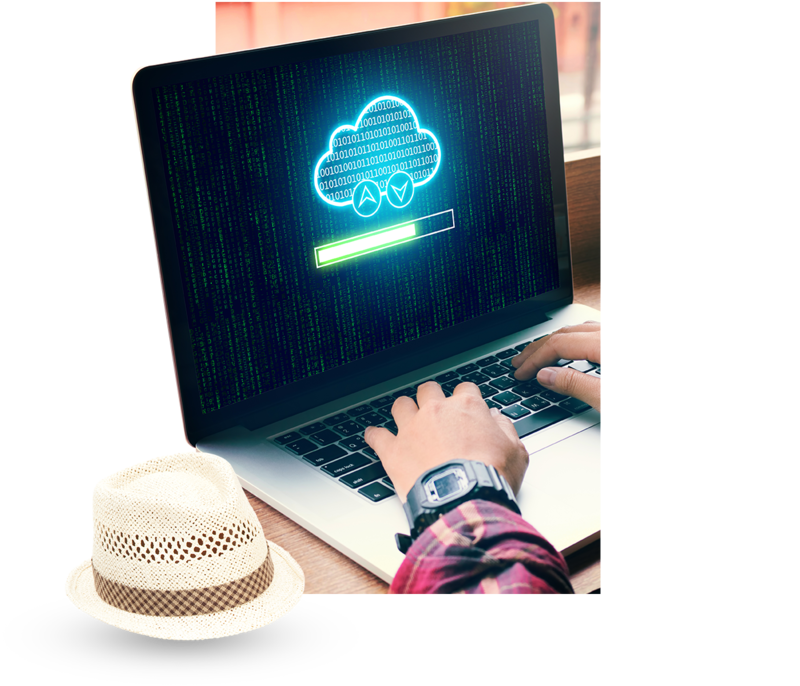 Our cloud specialists take the time to understand the data storage and workflow requirements of your business in order to make insightful and tailored suggestions as to your cloud footprint. Are All Cloud Options the Same? No. The “cloud” can refer to several different setups. Each cloud option is valuable but comes with its own set of pros and cons. In this situation, servers in your facility act as cloud servers. In this scenario, a company rents server space from a data center. This option is used when companies want to keep some of their cloud footprint in-house and some in an offsite data center. Not sure what cloud option is right for your business? We can help! It is likely that you already have some of your processes in a cloud environment. Everything from email to mobile device apps and banking is now standard cloud fare. But what you really want to know is, “If I move more of my processes into the cloud, will that help my business?” Here are a few advantages of moving business function into the cloud.